The distinction between change and improvement is critical because the conflation of these two big ideas contributes to why we have too much change and not enough improvement. To lead change is to exercise influence in ways that move a team, school, network or system from one state to another. The second state could be better, worse, or the same as the first. To lead improvement, is to exercise influence in ways that leave the team, school, network, or system in a better state than before. Why does it need improvement - why is the status quo unsatisfactory? There are two types of outcome of the bypass approach. If the alternative practices are sufficiently compatible with teachers’ current beliefs and practices, then the result might be that teachers adapt their practice in ways that lead to improvement. 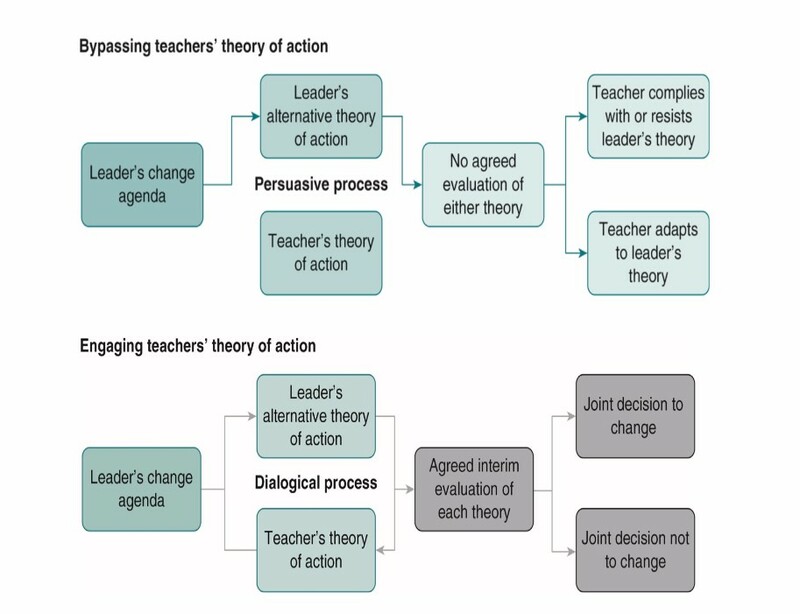 If, however, there is some conflict between the teacher's and the leader's theory of action, then the result, depending on the power of the leader, is either compliance or resistance. In short, leaders in this example, attempted to improve math teaching and learning without understanding the scope or complexity of the learning agenda they had set for staff. Nor did they understand and discuss the points of tension between their own theory of how to teach math and the theory of action that was already in place. 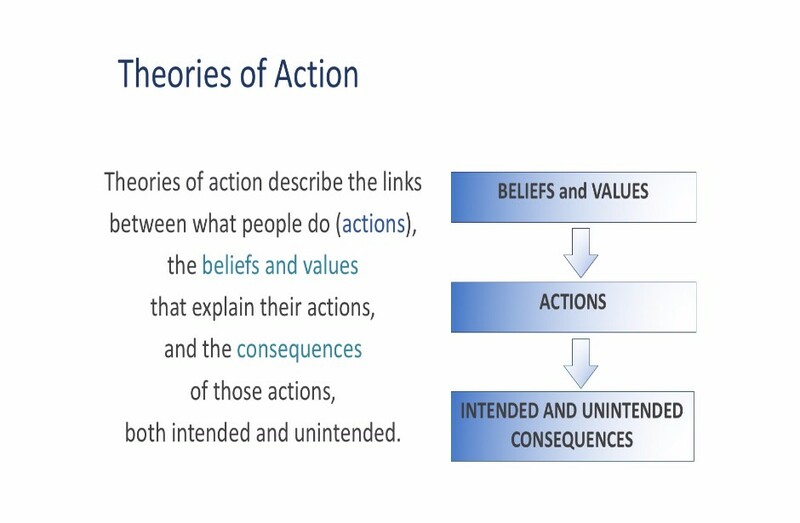 When such differences exist, leaders need to use an engagement approach in which the target of change is not teachers’ actions but the tacit theories of action which explain their actions. My book, Reduce Change to Increase Improvement is available to buy in New Zealand or on Amazon.